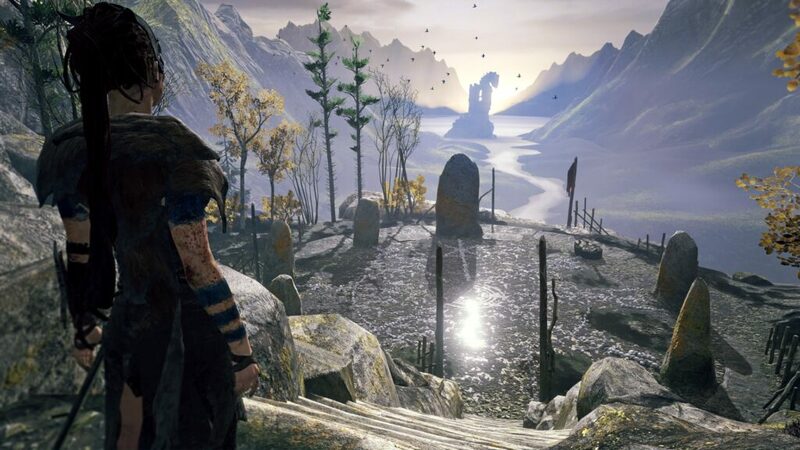 Hellblade Senuas Sacrifice is a psychological horror game with elements of action and adventure, developed and published by “Ninja Theory” of Devil May Cry fame, Hellblade Senuas Sacrifice looks very promising, well lets dig deep into the game and find out. The central character of Hellblade Senuas Sacrifice is Senua, she is a young warrior who has been banished from her village due to a “touch of darkness” , essentially this so called “touch of darkness” is a mental disease called “psychosis”, eventually when senua returned to her village after her exile, she find`s her village in ruins, then she takes a figurative journey to redeem herself and save her partner`s soul. The Game is literally filled with puzzles, as a player you need to find certain celtic signs within the game environment and align / match them in a certain way to match certain symbols, Aligning these signs will open doors, that will lead to the next level of the game, this is where the characters “senua” psychotic hallucination comes into play, which helps her solve these puzzles, the developers have integrated this aspect into Hellblade Senuas Sacrifice quite seamlessly. 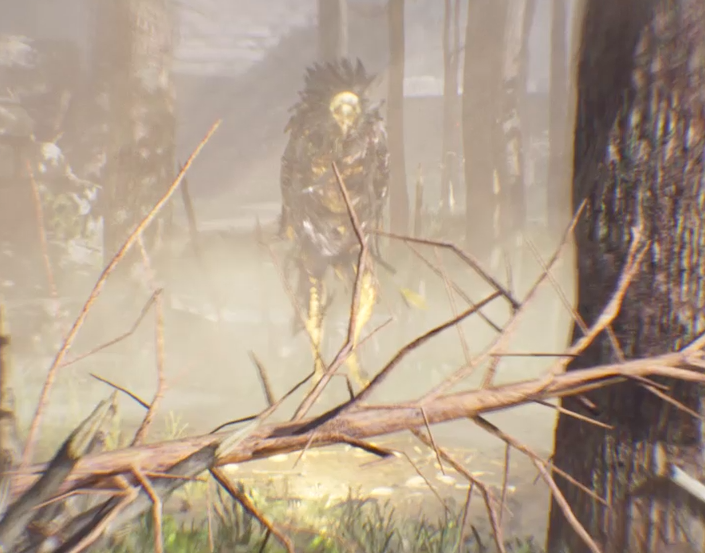 In Hellblade Senuas Sacrifice, senua`s psychosis is in the centre of the gameplay, as she hears conflicting voices in her head, the voices sometimes guides her, sometimes the voices discourages her and sometimes just mumble insignificant things, however these voices are an insaperable part of the gameplay, the game is most enjoyable with headphones or a surround sound system. 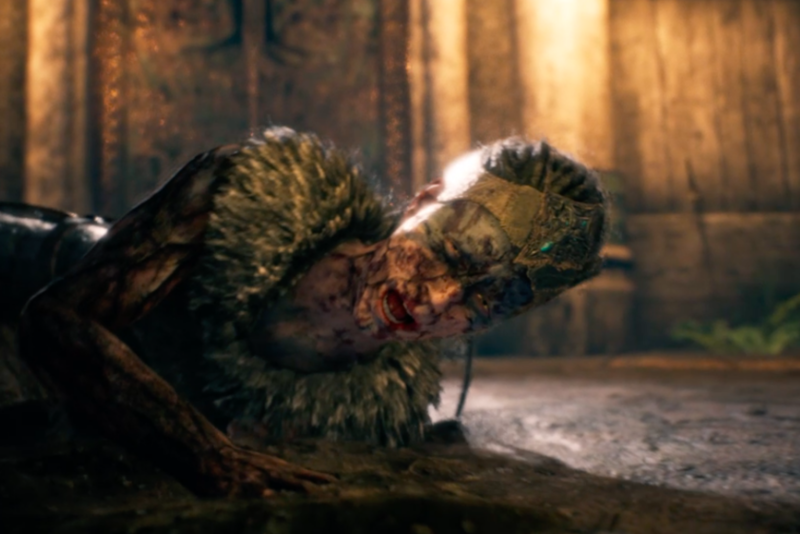 As Senua advances on her journey, the number of voices in her head increases, each and every voice contributing to the gameplay in some ways, however it becomes increasingly difficult to concentrate with all those voice playing in your ears while playing Hellblade Senuas Sacrifice. 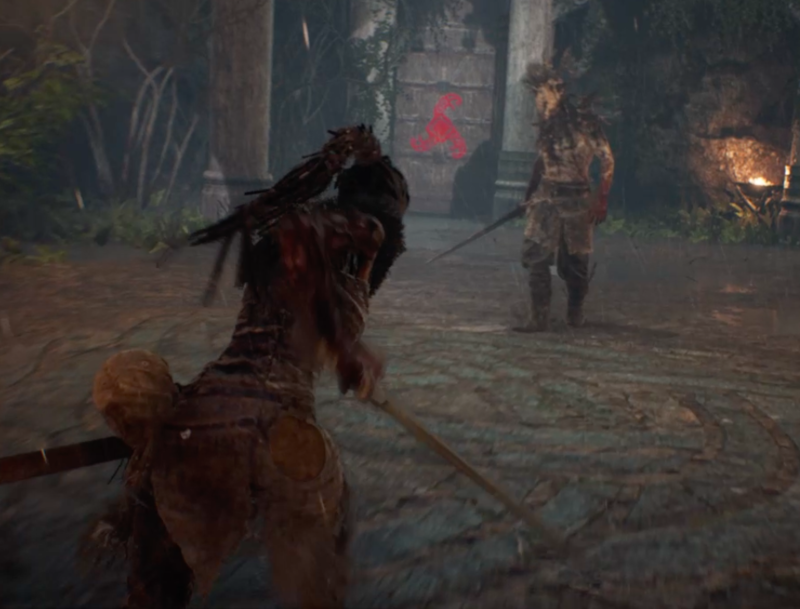 The fighting system Hellblade: Senua’s Sacrifice is fast and fluid, however is its almost always “one on one” or “one on two” system, senua has a specific style of fight and you get all those abilities right from the start, so don’t expect something radically new or different in her fighting style as we advance in the game. Fights are always staged in Hellblade Senuas Sacrifice and it always feels like as a player we are fighting in arena (gladiator style), but sometimes it gives a chlostofibic feel to it, i think the developers actually want that feeling in the players, provided the psychotic nature of the game. 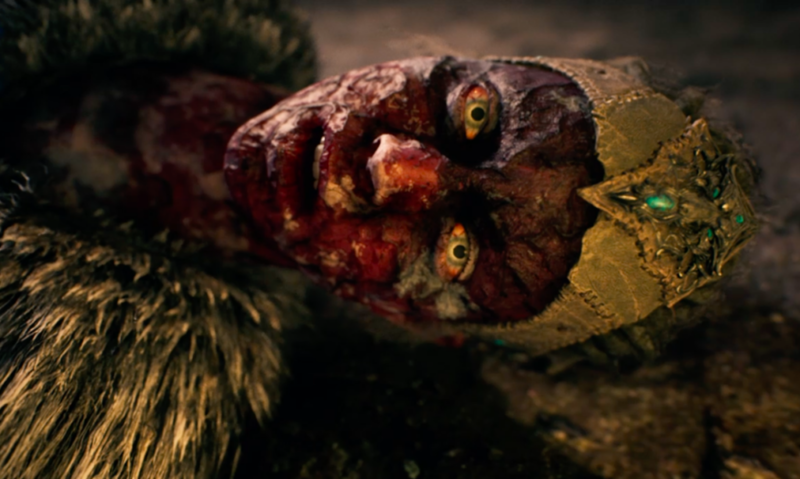 Art and graphics of Hellblade Senuas Sacrifice is one of the strongest aspects of the game, well most of the scenematic sequences of the game are performed by actors, the developer “ninja theory” actually demonstrated a portion of the game on GDC 2016 by capturing audience perfomemces live on the show, this new technique is developed by ninja theory in collaboration with Unreal engine creators epic games, facial tech specialist 3lateral and facial animation expert cubic motion, and the realists the we see in the game are nothing less than spectacular. 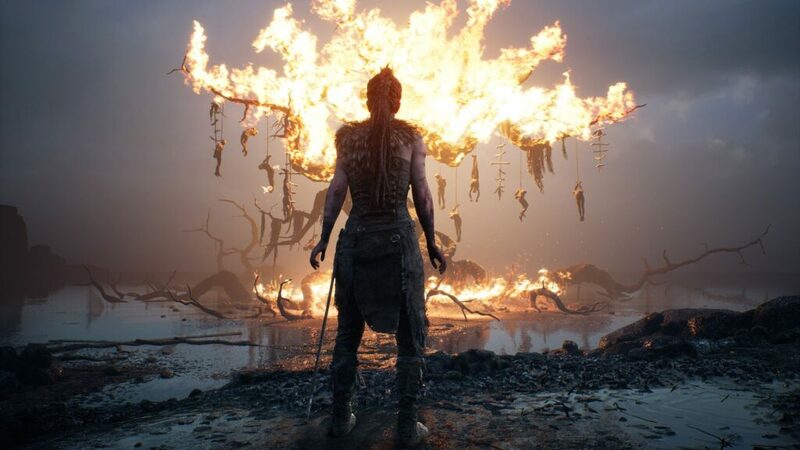 With cutting edge advancement in motion capture and facial recognition tech and a engrossing but peculiar storyline, we think Hellblade Senuas Sacrifice is a game everybody should try out, but it may not be everybody’s cup of tea as the constant voices in your headphone and psytlocic environments some player may find this game to much to digest, however if you have a stomach for this kind of RAW entertainment don’t miss it.